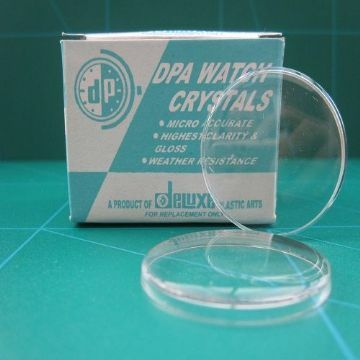 Ideal for fixing glass and acrylic to metal when replacing a broken watch glass and you need to waterproof the watch again. RTV silicone sealant resibond SL 330, is a high performance sealant.It is resistant up to 200 C temperature. 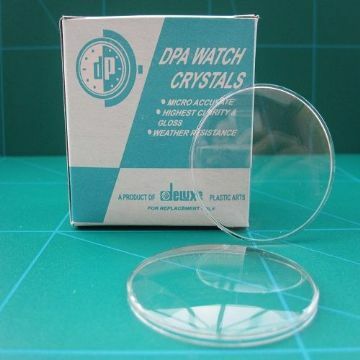 Ideal for both mineral and acrylic watch glasses. Assembly time 1 hour.